Its active ingredients destroy bacterial and fungal microbes and help healthy tissue to grow. It can use used to help treat infections of the hoof like Thrush and White Line Disease, or soft smelly feet. 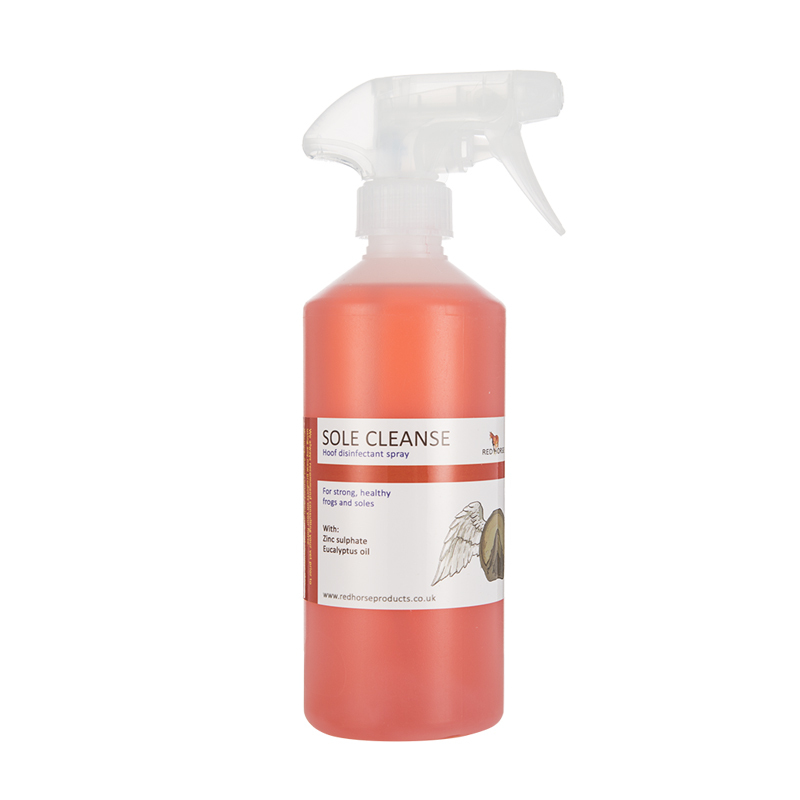 Sole Cleanse can be used to flush cracks in the white line, frog and other crevices in the horse’s foot prior to packing them with Arti-Mud.